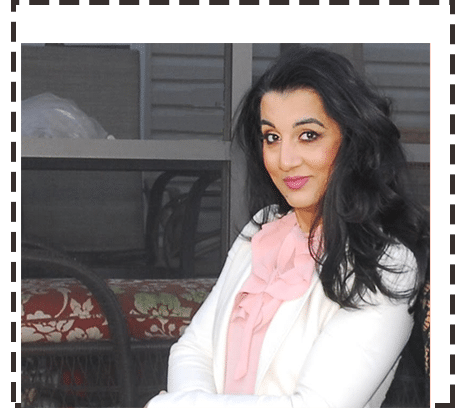 Naz Beauty was founded by two sisters, Naz and Farah, in 2008. Wanting to make the world a more beautiful place, they mastered in hair and makeup by taking courses, certifications, and consistently upgrading their skills. Naz Beauty is the recipient of WeddingWire’s Couples Choice and Bride’s Choice Award for many years, providing makeup and hair artistry services for New York, New Jersey, Connecticut and Pennsylvania, and specializing in natural and dramatic beauty looks. 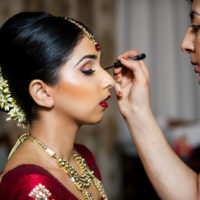 Naz Beauty has grown over the years and now offers a team of excellent makeup and hair artists to handle on-site services for small and large wedding parties, photoshoots, special, and corporate events. Naz Beauty is known as a premier company for NY and NJ’s best makeup artists and hairstylists with 40+ excellent reviews on Wedding Wire and Google. Brides-to-be searching for timeless makeup and hair will find that our talented artists are able to create any look while making the entire experience enjoyable. Naz began her professional makeup artistry career as a retail artist for a department store in Albany in 2001. Initially, it was a part time job while she studied Computer Science at SUNY Albany. After graduating in 2002, she did what most makeup artists do – work in her field of degree for several years until she had her calling in 2008. A friend of a friend came to her in crisis mode, as her bridal makeup artist canceled on her wedding day and she did not have a backup. Not having the right tools or trust in herself, Naz convinced and helped the bride to find someone else. After this, Naz decided to go to makeup school at Make-Up Designory. When she got laid off from her IT job in 2008, it was a true calling. Going to Make-Up Designory was the best thing she has done for herself. 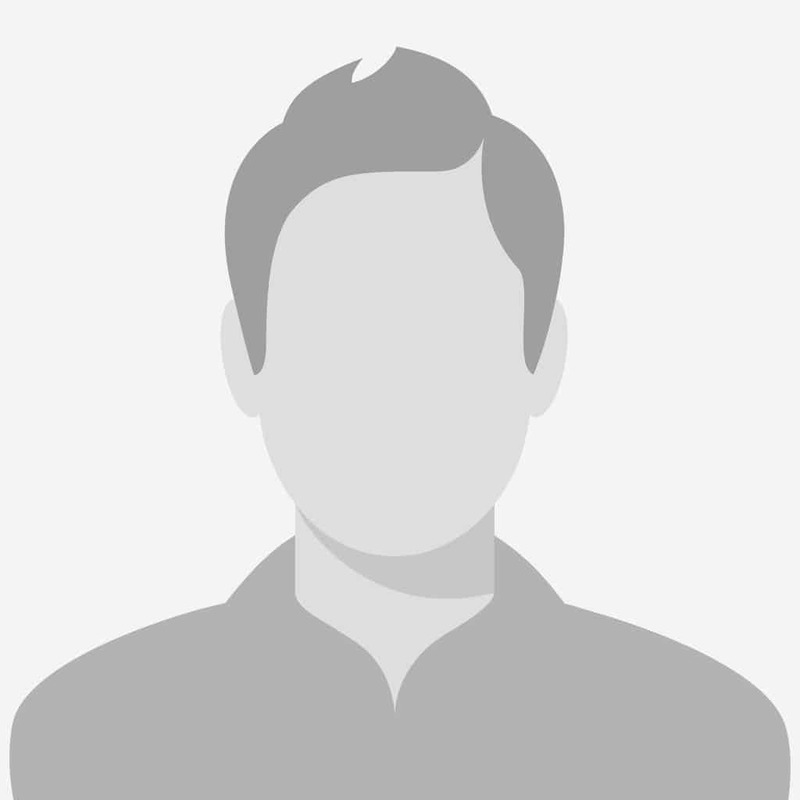 After completing the course, Naz established her freelance business. Starting any business is a difficult process but, with the help of her sister, Farah, she prevailed. After realizing that most of her makeup clients requested hair services as well, she brought Farah on as her partner. Her reputation for excellence in artistry grew by word of mouth and so did her clientele. Naz’s goal is to make the world a more beauitful place, one face at a time. After spending time with her, clients feel more beautiful and during their big events! Farah started playing with hair when she was a young girl, always styling and changing her look and the people around her. 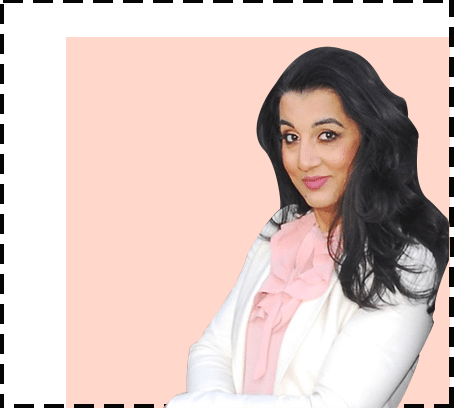 By the time her sister, Naz, decided to start her business, Farah had already freelanced multiple weddings, providing professional hair services. As she partnered with Naz, Farah continued her education by taking hair courses, both online and in person, to further her career. She creates her own extensions, adding clips and personalizing for each client. She is able to create just about any look, from big voluminous looks to soft romantic hair. For South Asian brides, Farah is the queen of the intricate hair accessories placement, and dupatta styling. Julissa joined the Naz Beauty team in 2013, and quickly became a fan favorite. 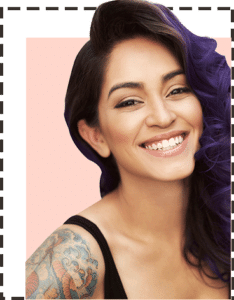 Born and raised in Brooklyn, visual artist Julissa Lopez discovered her passion and love for makeup while attending The Fashion Institute of Technology. 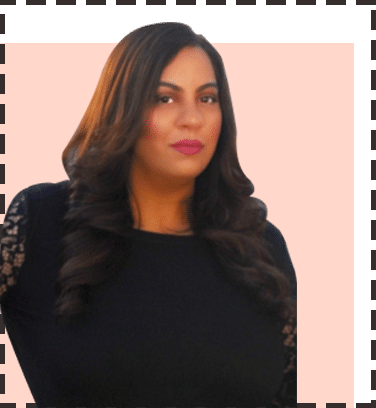 With over 15 years of experience, we are honored to have Julissa freelance with us whenever she is available. Her vast experience in commercial, fashion, television, and bridal have provided the skills to excel in her field. pictures came out amazing . and we didn’t look to cakey.